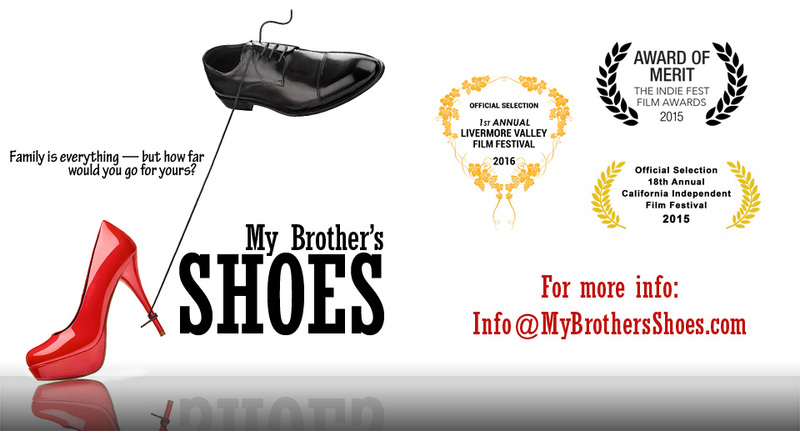 Release Date is Set for “My Brother’s Shoes”!!! The release date is set for “My Brother’s Shoes”. 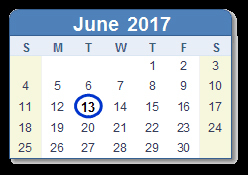 The film will be coming out on June 13th, 2017!! The film will be available domestically and internationally via downloads, rentals, etc. More details to come along with an official press release!